Atlanta, GA, June 1: For the first time in the history of Greater Atlanta Tamil Sangam (GATS), Women’s day was celebrated on Mothers’ day, May 10, 2015. 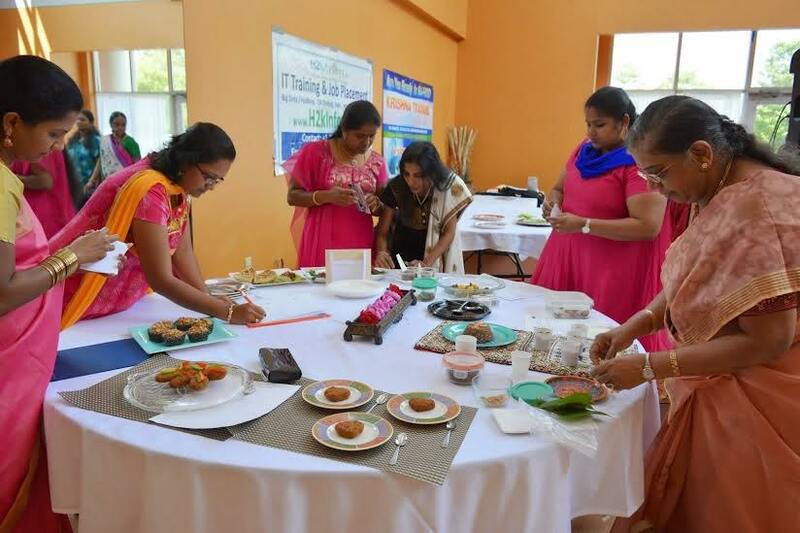 Organized by Lakshmi Thesam, vice president of the association, the event was exclusively for the women of the Tamil community, and was attended by more than 250 ladies. 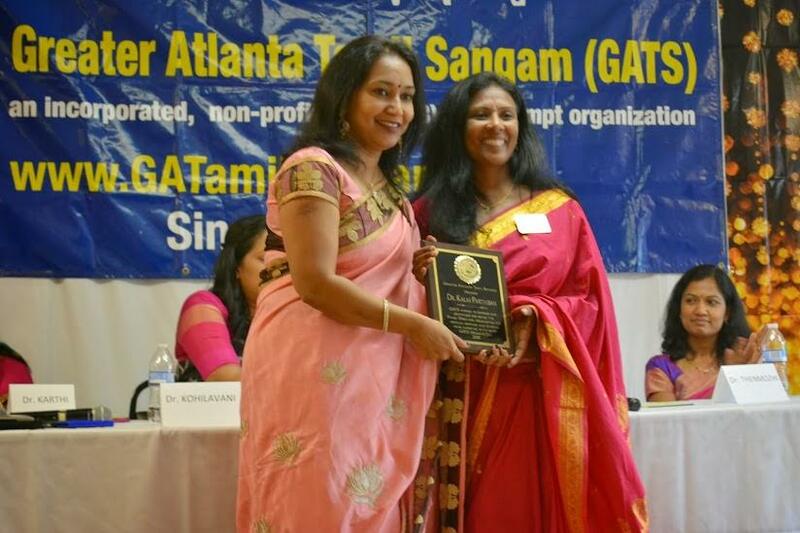 The highlight of the program was the medical seminar organized by GATS Board of Directors chair and American Tamil Medical Association, GA chapter governor, Dr. Kalai Chellam, Internist and Geriatrician. Renowned physicians of the Tamil community participated in the seminar. Dr. Kalai’s talk, titled ” Womb to the Tomb”, addressed women’s health issues including maternal and fetal health, childhood immunizations, adolescence medicine , adulthood & geriatric syndromes, diseases and ailments. Female physicians of various specialties addressed the community and shared valuable information on preventive health, cancers, podiarty and pediatric neurology. The event also included lots of food and fun activities.